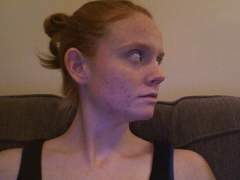 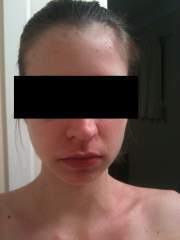 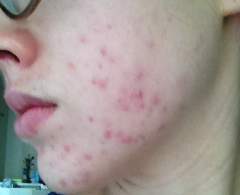 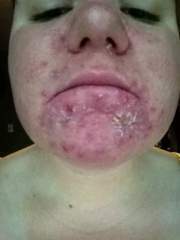 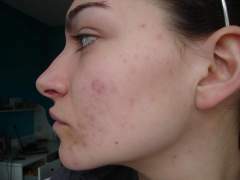 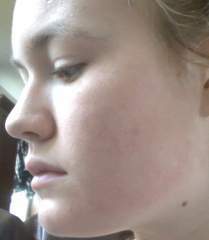 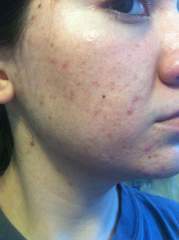 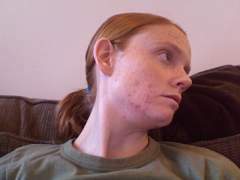 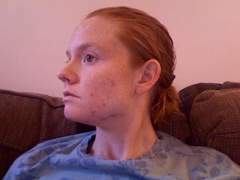 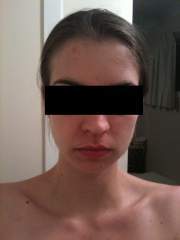 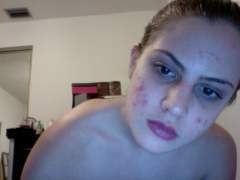 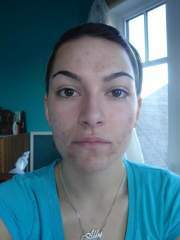 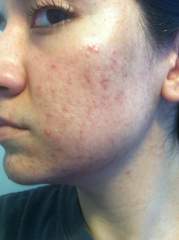 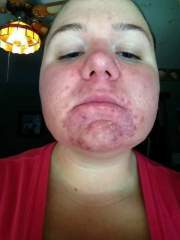 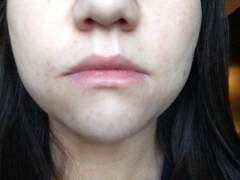 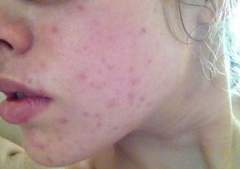 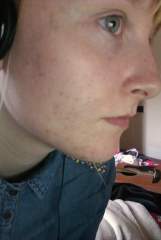 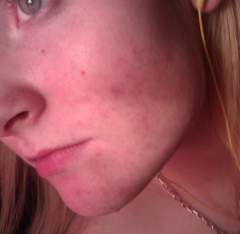 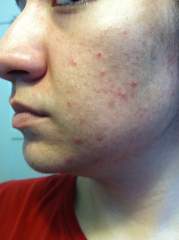 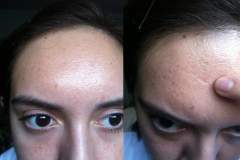 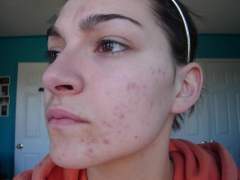 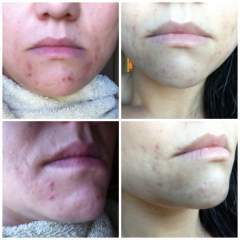 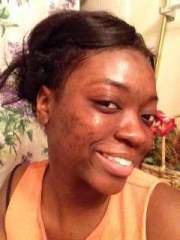 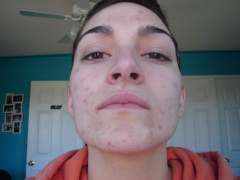 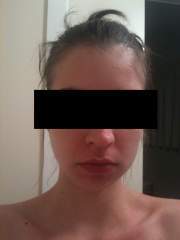 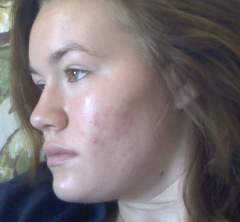 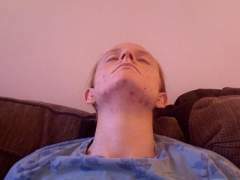 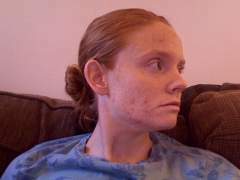 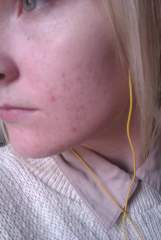 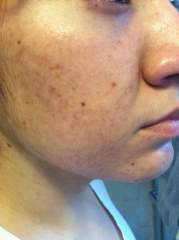 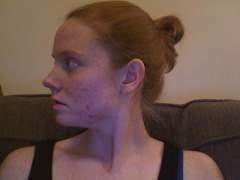 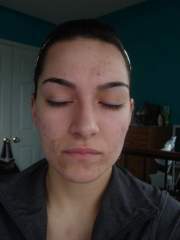 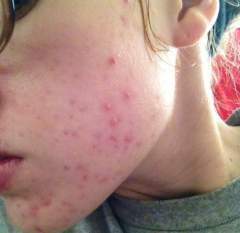 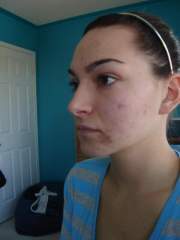 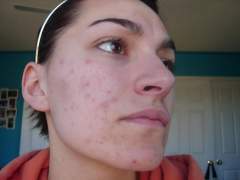 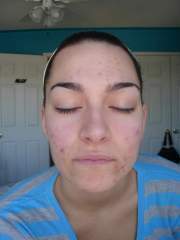 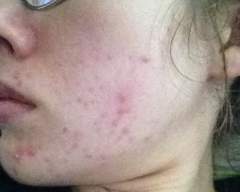 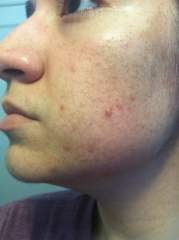 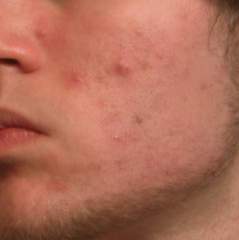 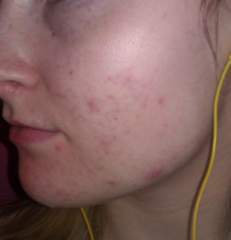 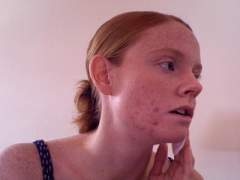 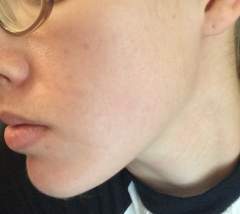 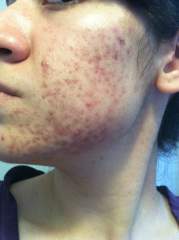 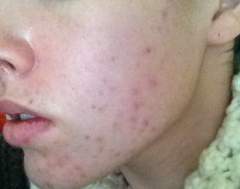 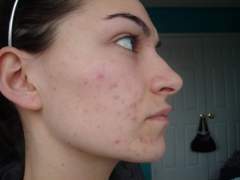 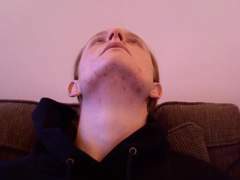 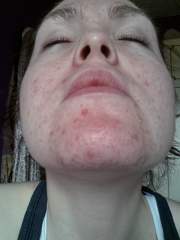 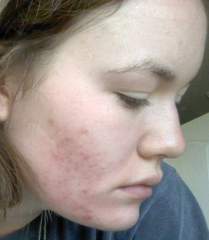 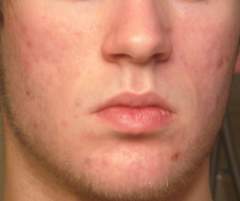 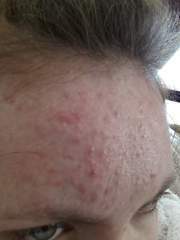 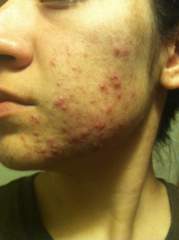 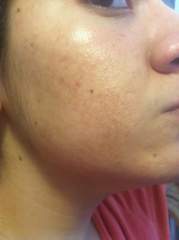 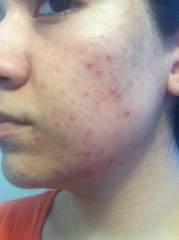 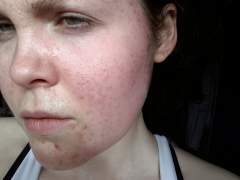 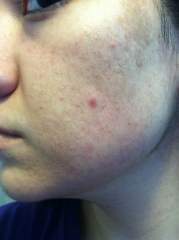 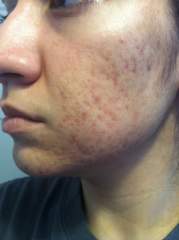 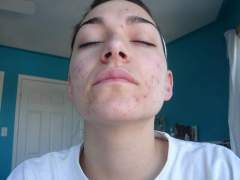 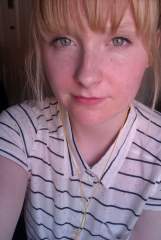 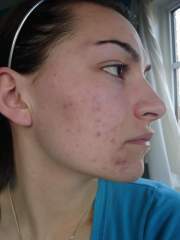 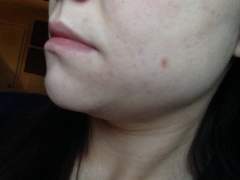 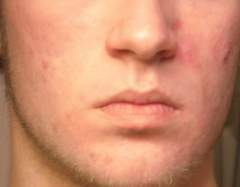 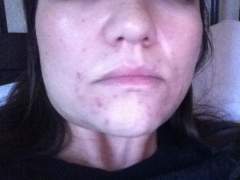 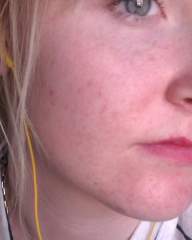 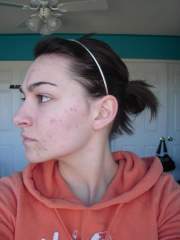 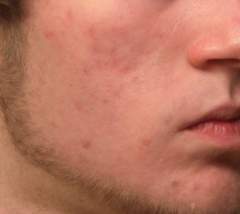 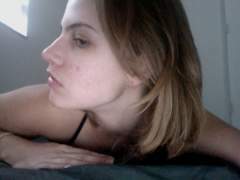 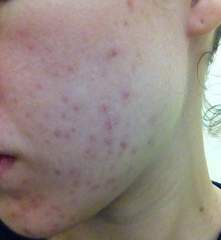 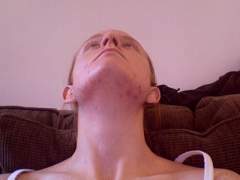 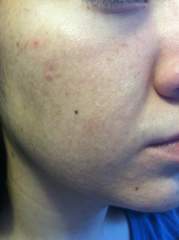 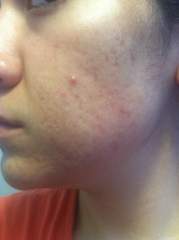 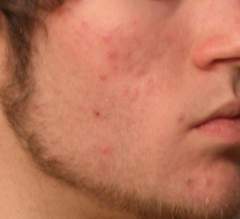 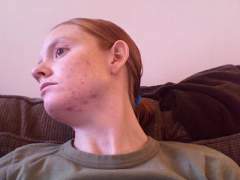 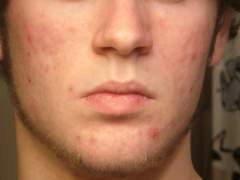 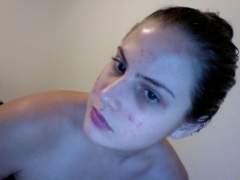 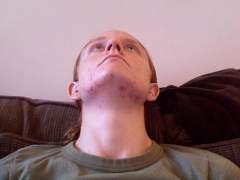 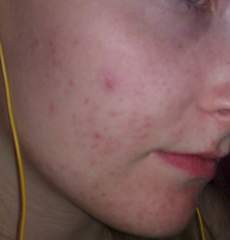 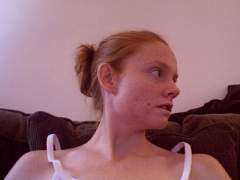 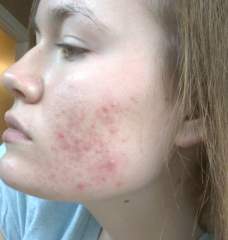 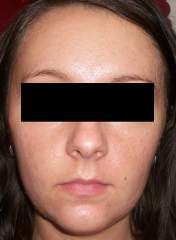 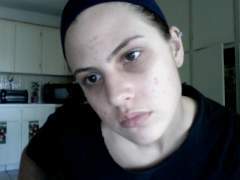 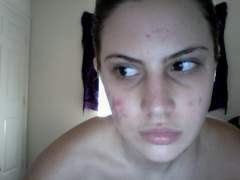 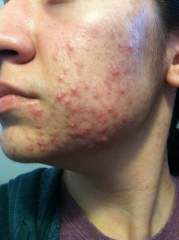 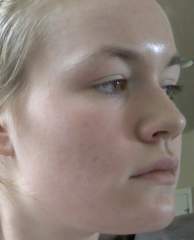 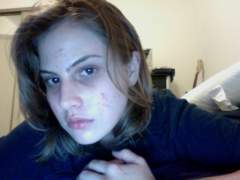 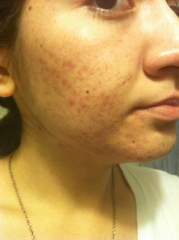 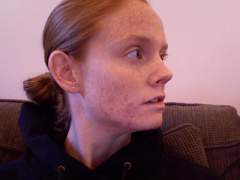 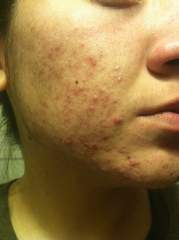 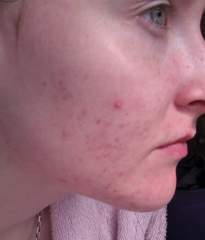 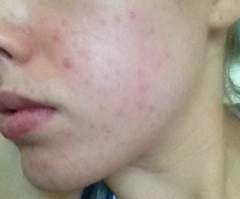 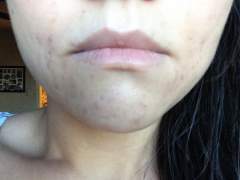 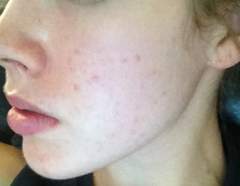 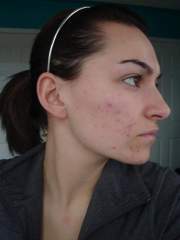 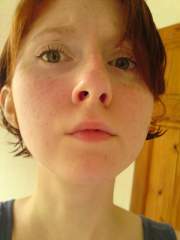 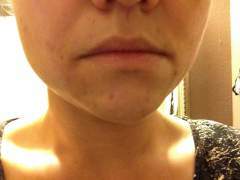 Onset of acne, and progress photos. 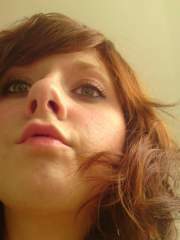 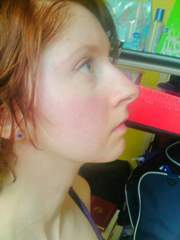 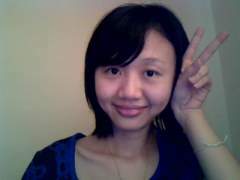 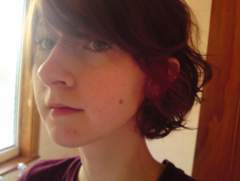 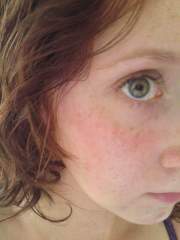 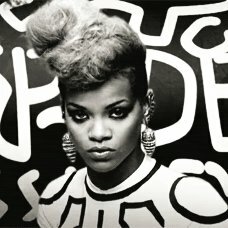 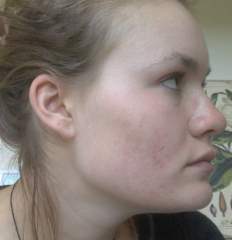 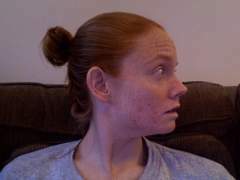 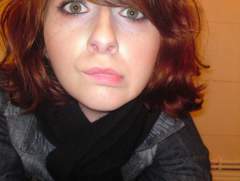 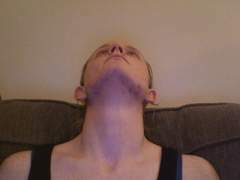 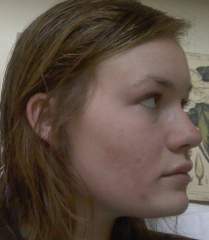 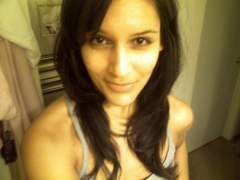 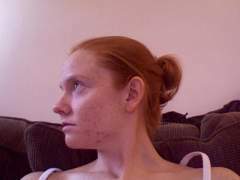 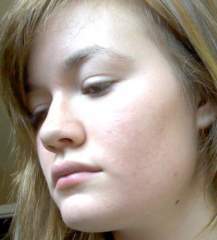 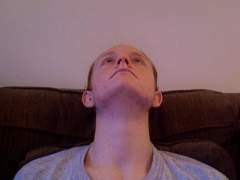 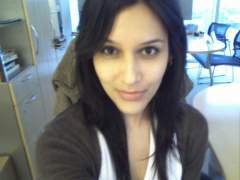 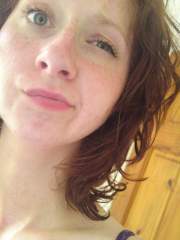 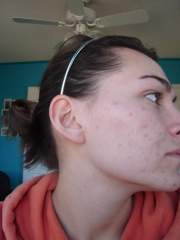 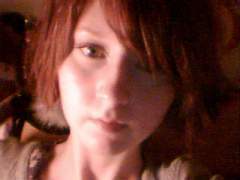 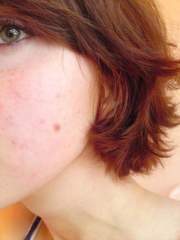 September 2011 onwards. 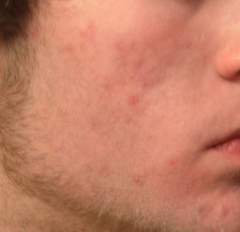 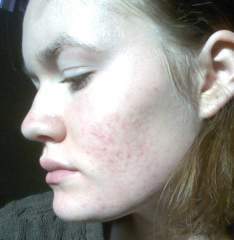 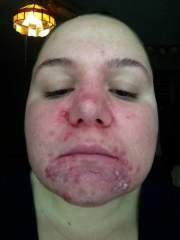 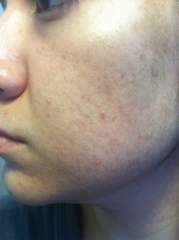 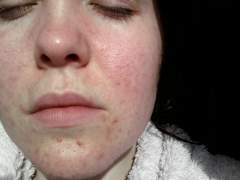 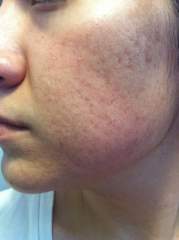 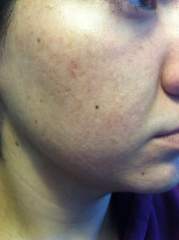 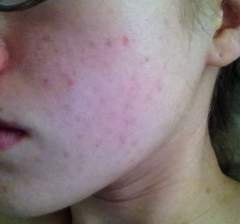 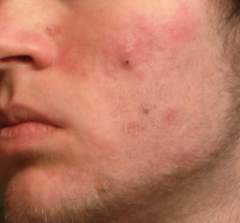 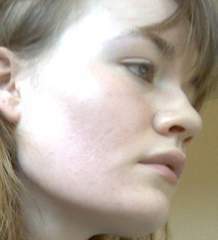 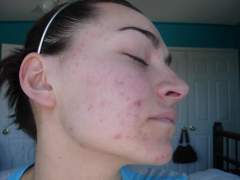 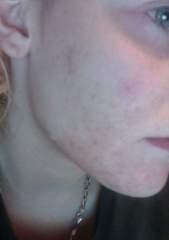 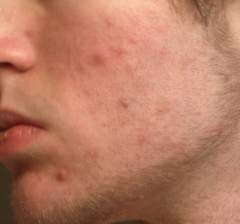 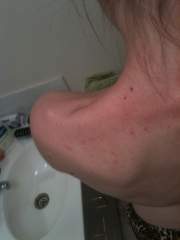 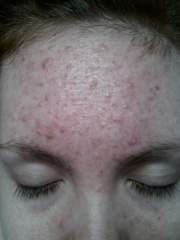 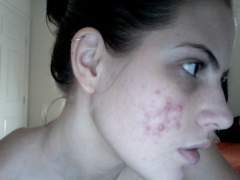 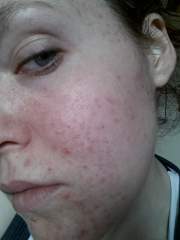 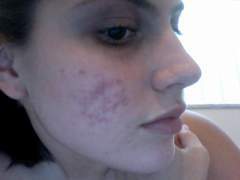 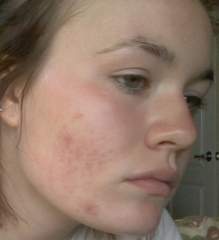 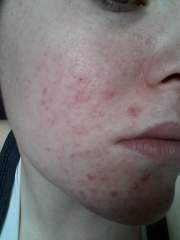 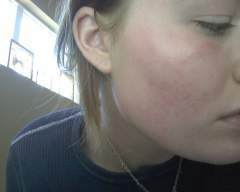 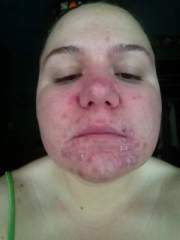 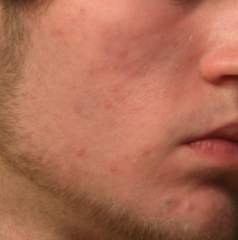 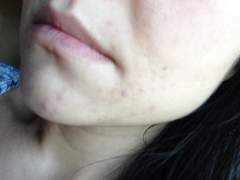 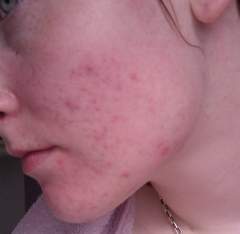 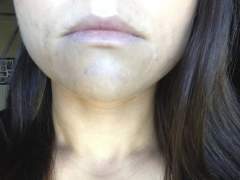 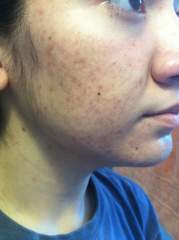 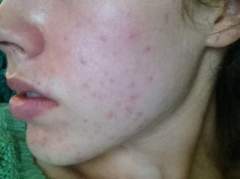 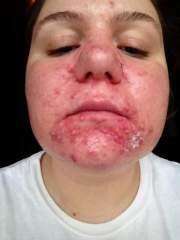 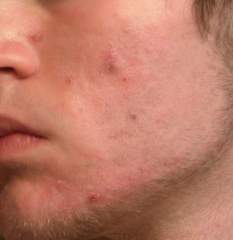 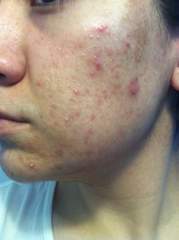 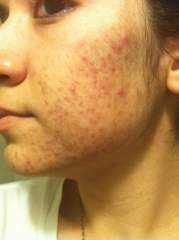 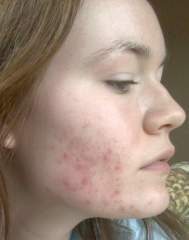 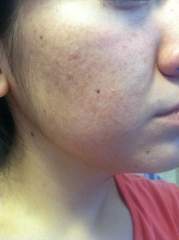 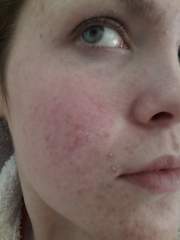 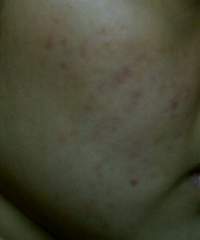 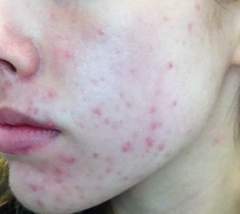 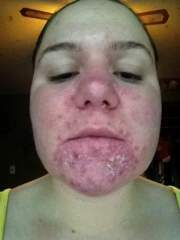 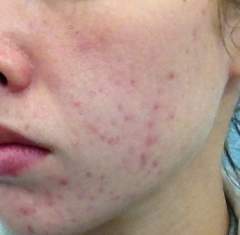 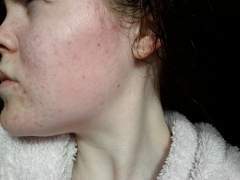 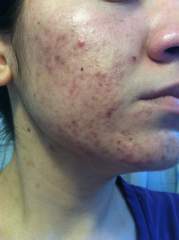 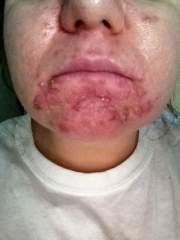 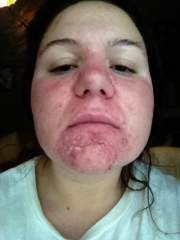 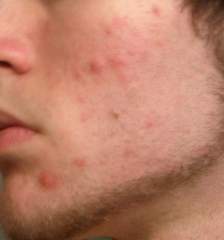 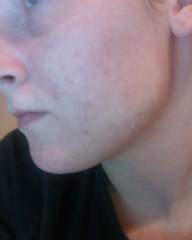 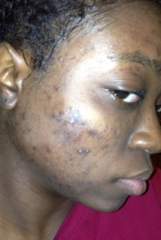 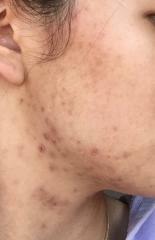 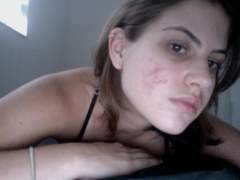 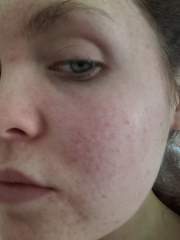 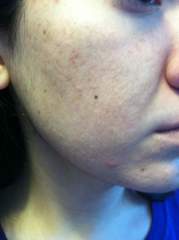 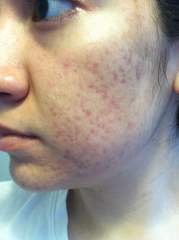 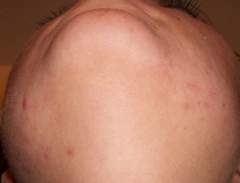 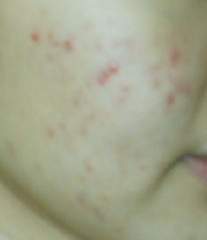 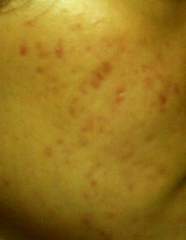 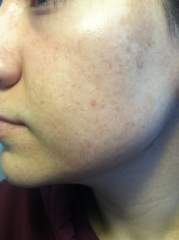 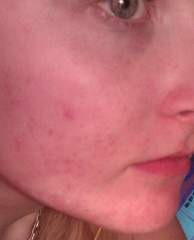 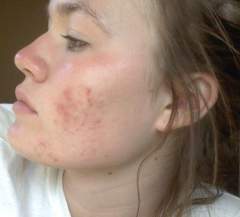 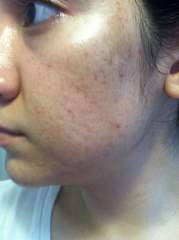 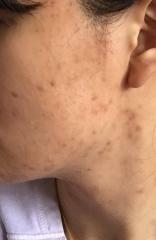 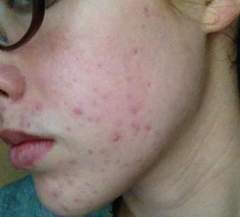 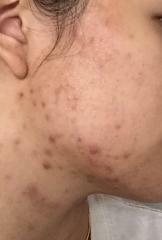 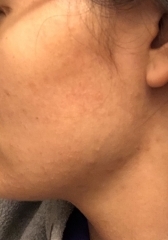 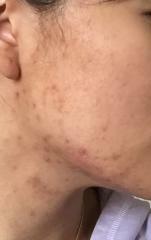 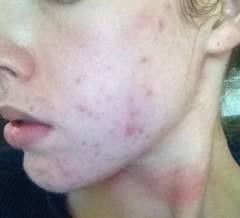 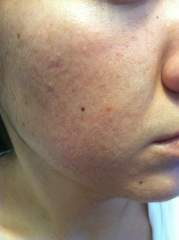 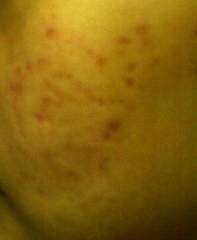 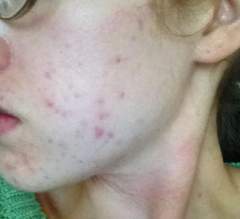 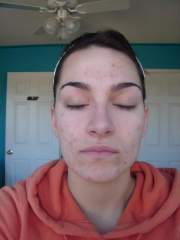 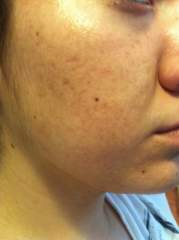 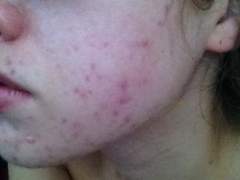 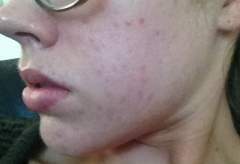 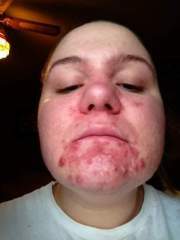 My skin after 2 courses of accutane. 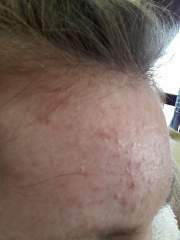 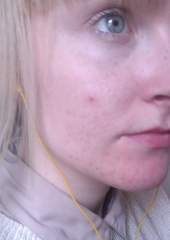 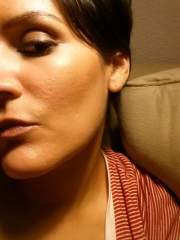 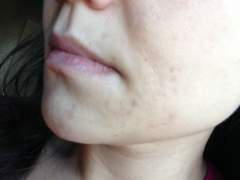 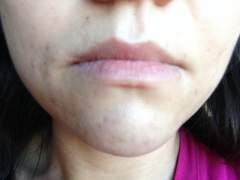 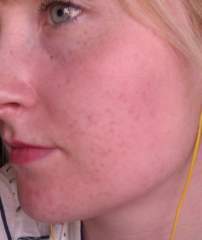 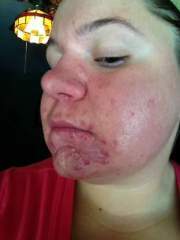 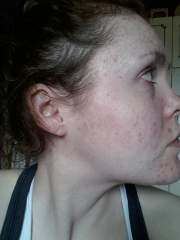 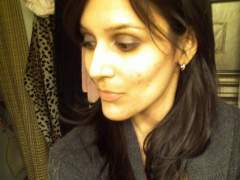 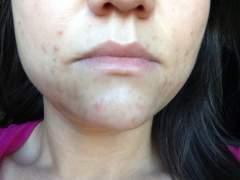 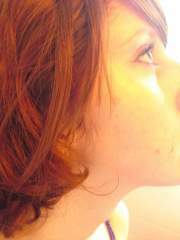 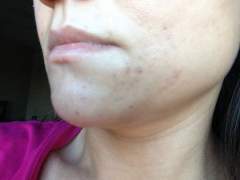 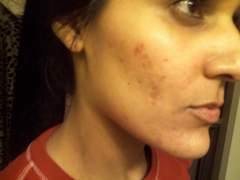 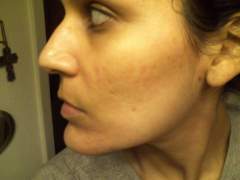 Album created on second week of Differin. 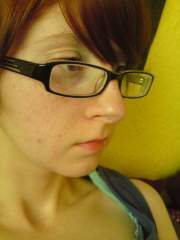 I think? 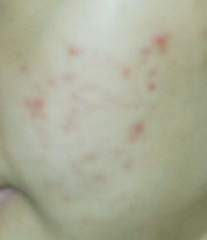 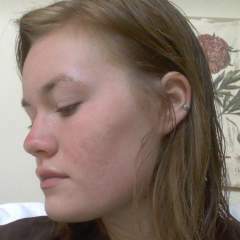 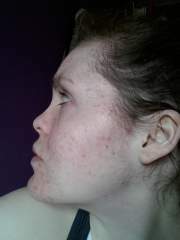 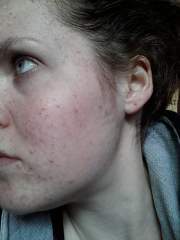 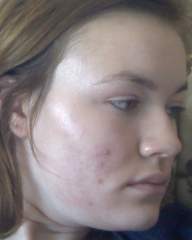 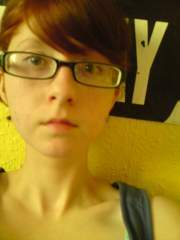 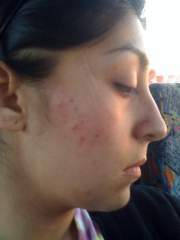 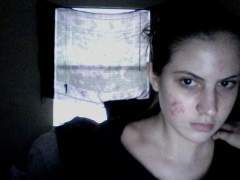 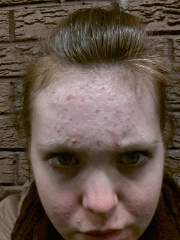 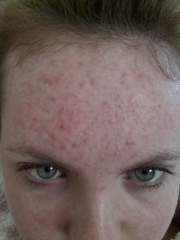 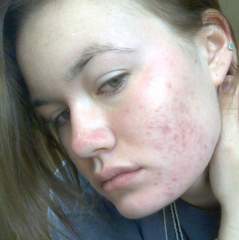 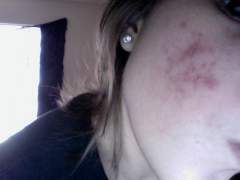 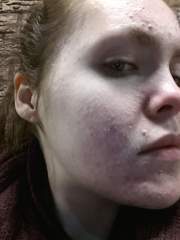 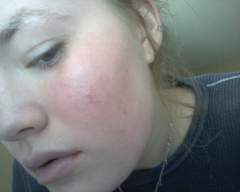 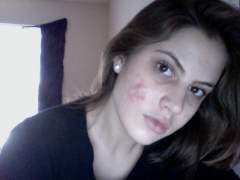 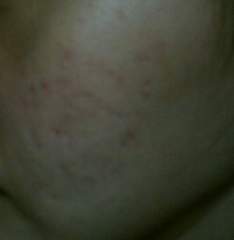 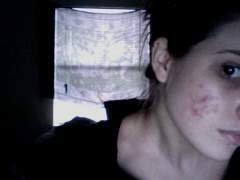 I have comedonal acne. 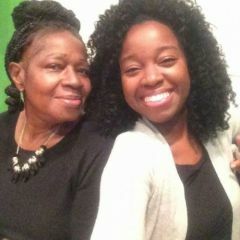 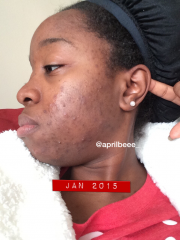 Started with 1 tablet 2x a day. 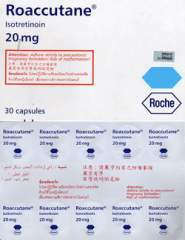 Currently taking 1 every other day. 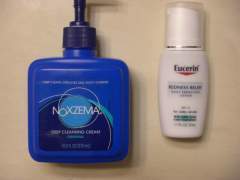 Also applying Epiduo every morning/night. 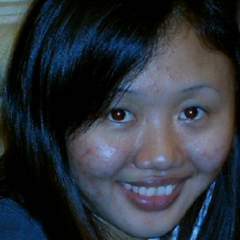 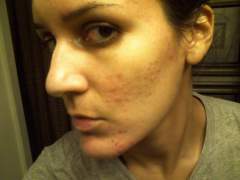 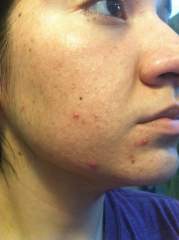 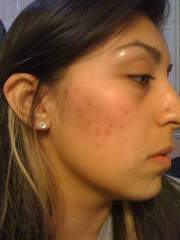 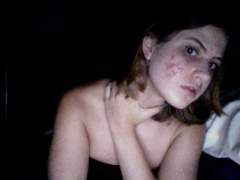 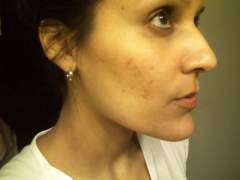 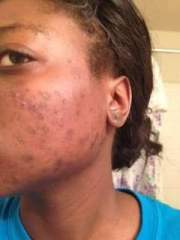 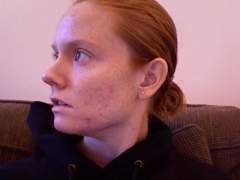 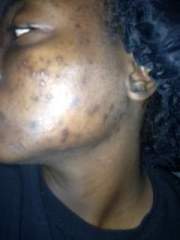 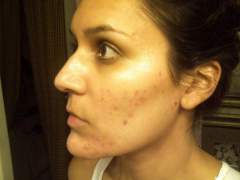 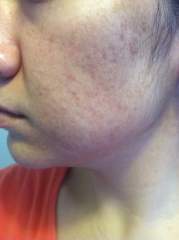 Been dealing with hormonal acne since I hit adulthood. 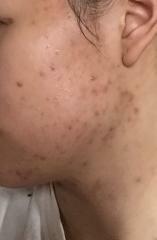 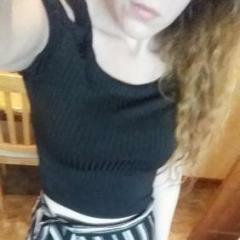 Started spiro 100mg/day on 12/19/17. 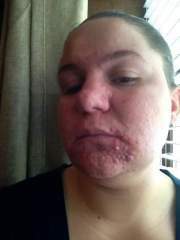 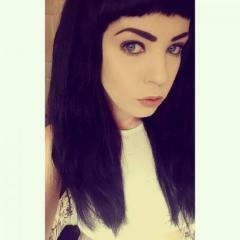 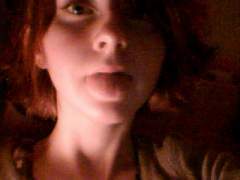 Some dry mouth. 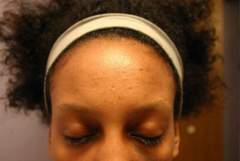 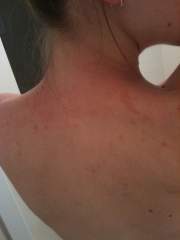 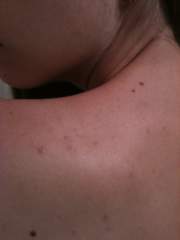 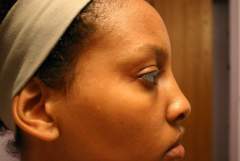 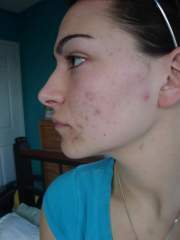 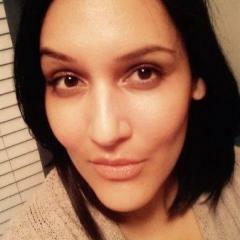 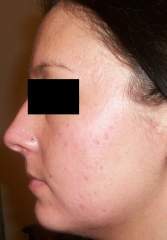 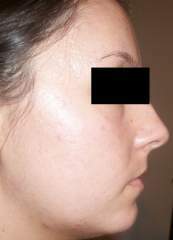 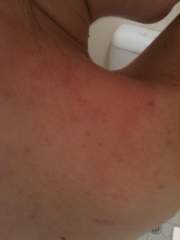 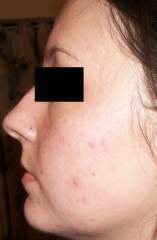 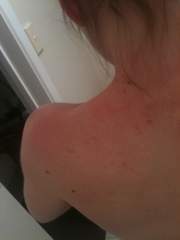 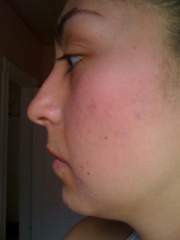 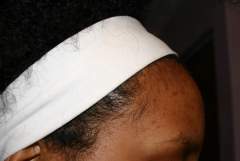 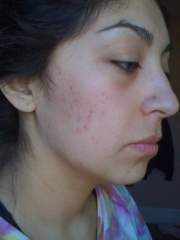 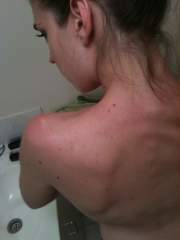 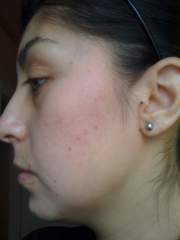 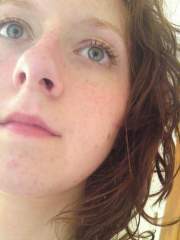 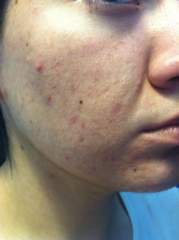 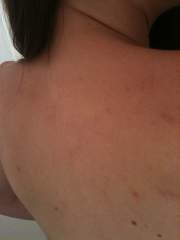 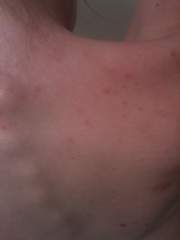 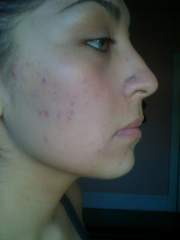 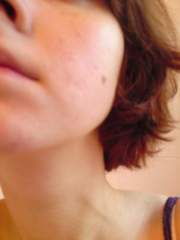 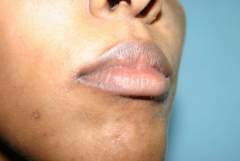 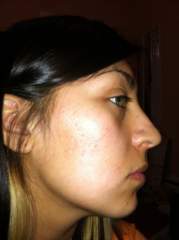 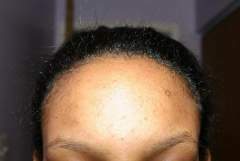 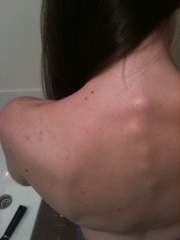 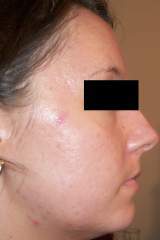 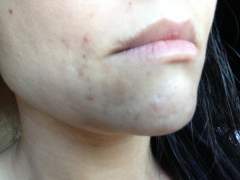 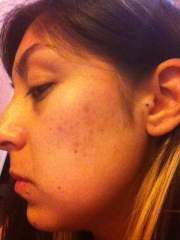 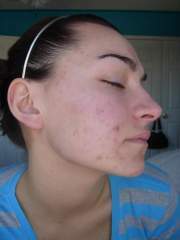 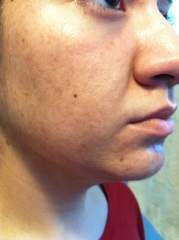 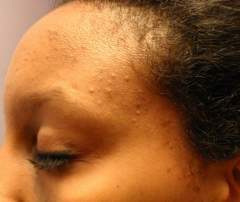 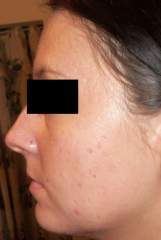 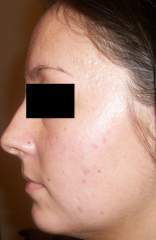 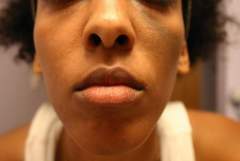 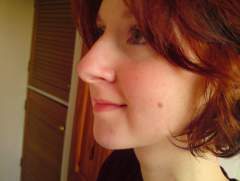 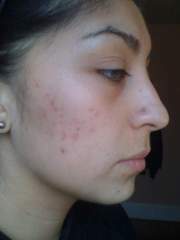 Drier skin than normal, but not noticeable after moisturizing.  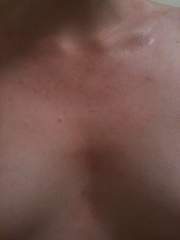 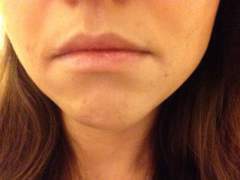 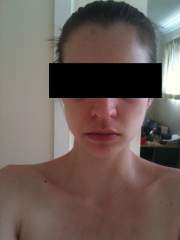 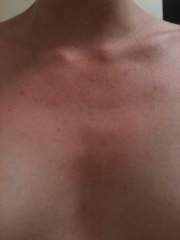 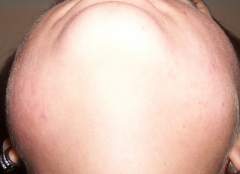 Few days of mild breast tenderness that resolved. 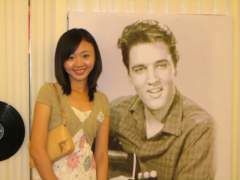 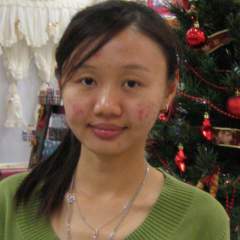 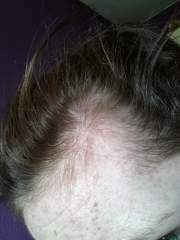 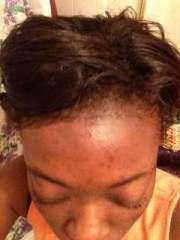 No dizziness, fatigue, hair loss. 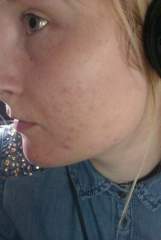 stopped taking any useful pictures for a while. 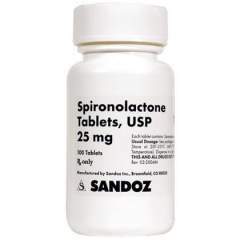 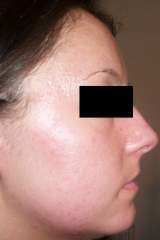 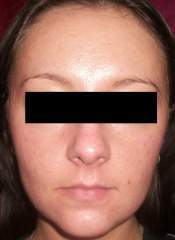 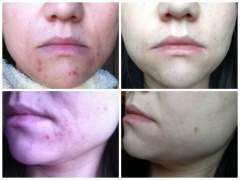 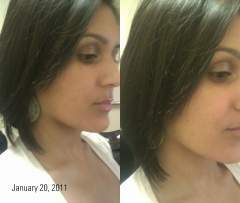 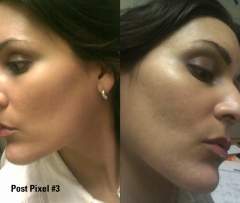 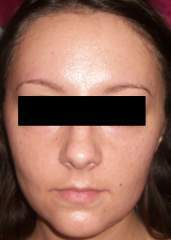 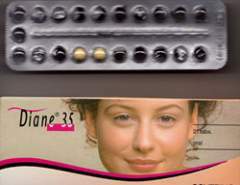 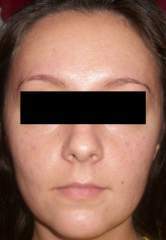 these photos start up around 1 week after starting Atralin, Aczone, and Doxcyclene. 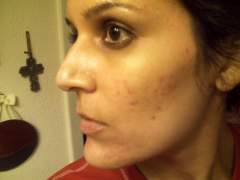 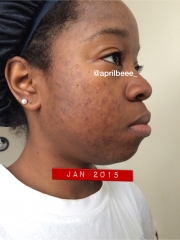 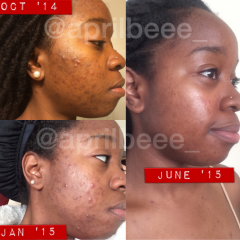 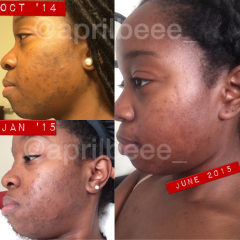 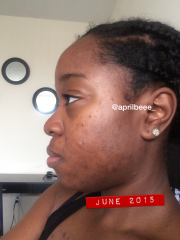 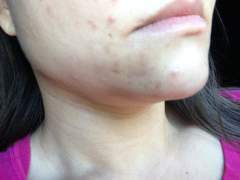 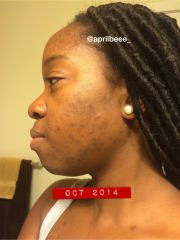 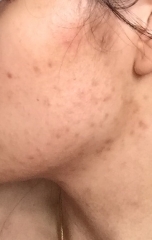 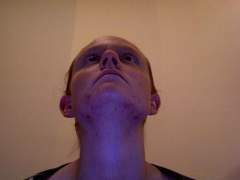 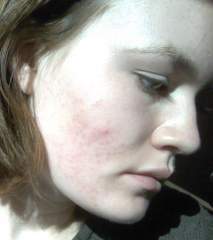 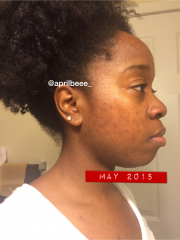 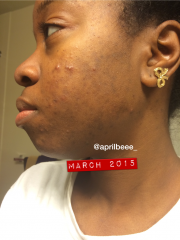 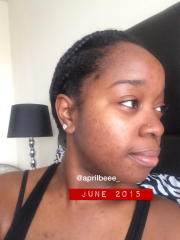 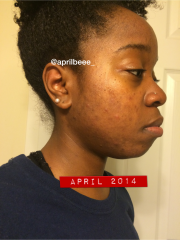 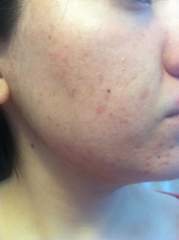 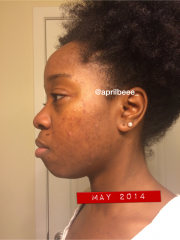 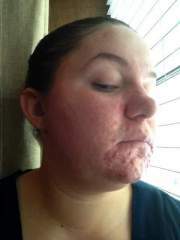 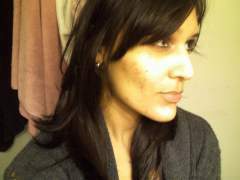 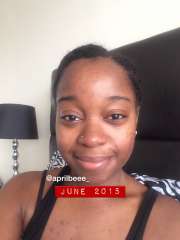 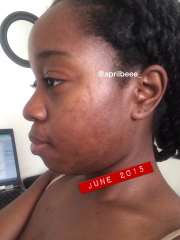 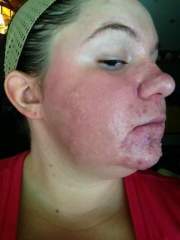 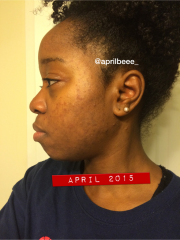 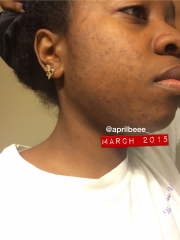 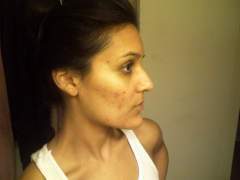 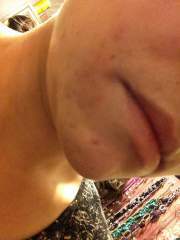 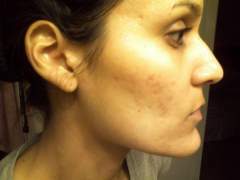 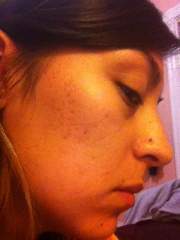 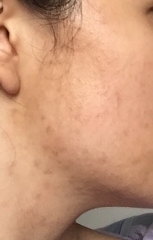 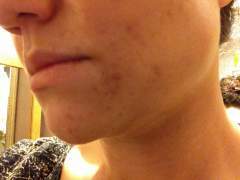 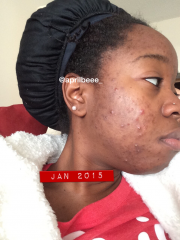 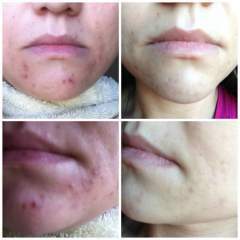 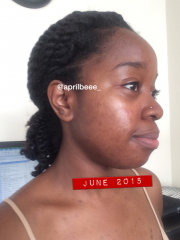 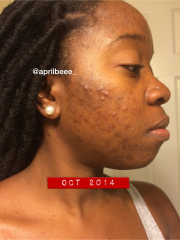 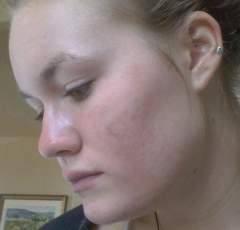 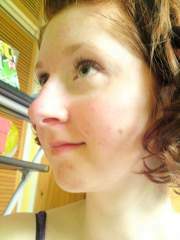 This shows my acne and dark spot journey using Retin-a Gel and Hydroquinone from October 2014 to June 2015! 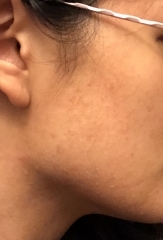 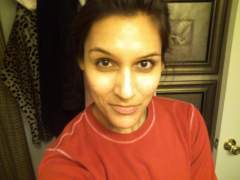 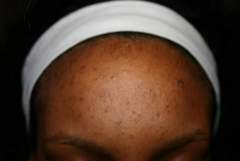 I'm now on month 4 of yasmin so this is a bit late, but I didn't really break out again til month 3 and now its clearing again so I am very lucky. 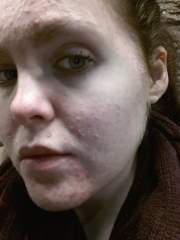 Have finished Bactrim and am now only using Epiduo. 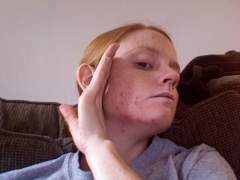 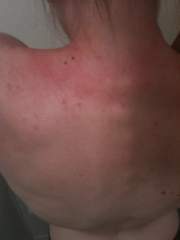 Slap my wrist, I ran out of Acnecide and didn't get anymore so after a month or two my acne creeped back in. 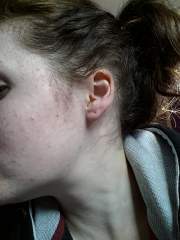 Been back on it seven weeks now and also Marvelon (contraceptive pill) for two, so let's see how it goes. 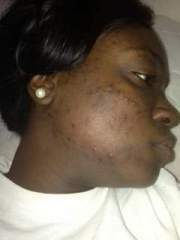 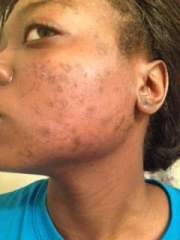 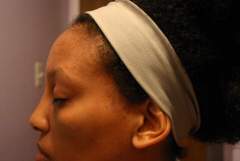 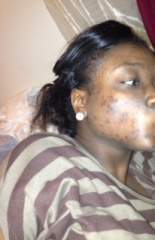 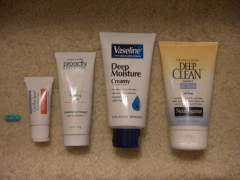 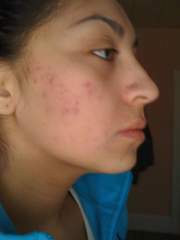 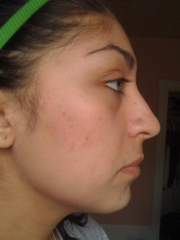 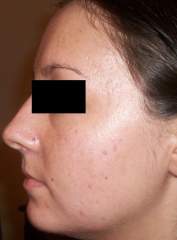 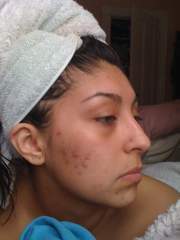 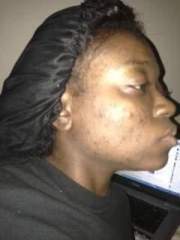 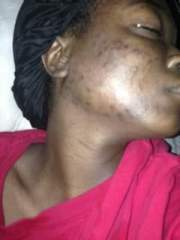 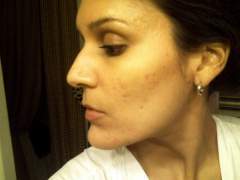 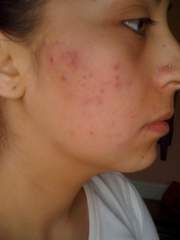 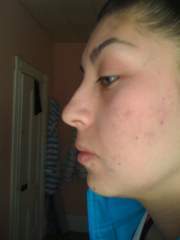 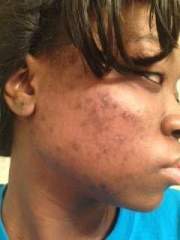 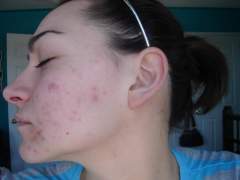 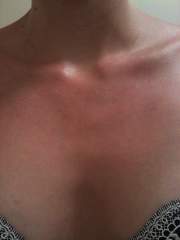 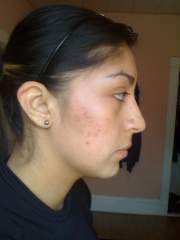 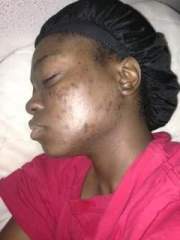 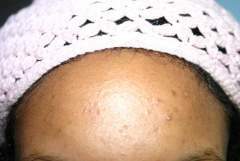 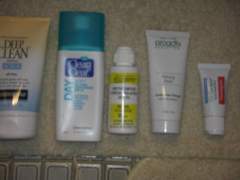 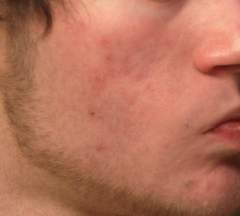 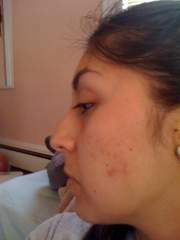 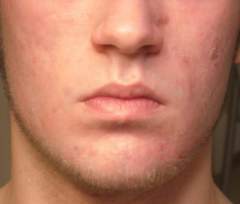 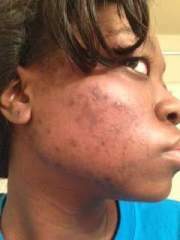 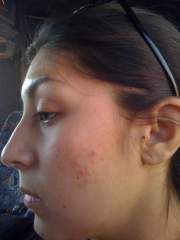 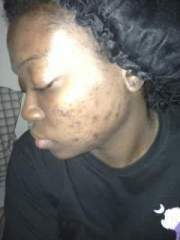 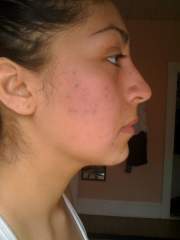 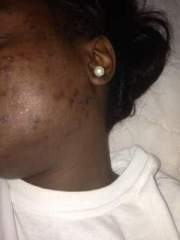 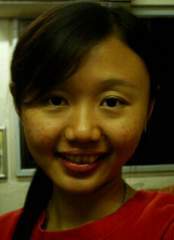 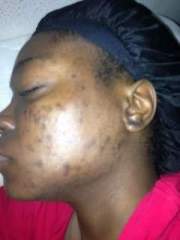 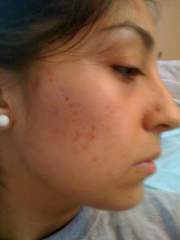 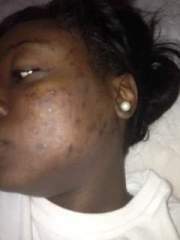 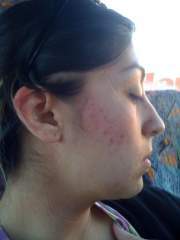 While using Benzoyl Perixode 4% and clindamycin phosphate 1% lotion.